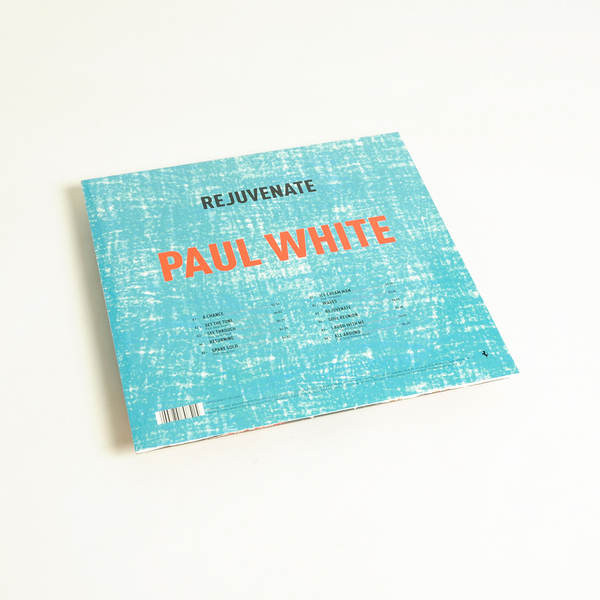 As the title suggests, Rejuvenate marks a rebirth for South London musician Paul White. Abandoning sampling altogether, White wrote, played and produced all of Rejuvenate's music himself, and the result is an album of playful, psychedelic pop. "It would have been far easier for White - previously described as a 21st century DJ Shadow, often compared to Madlib and best known as Danny Brown’s go-to producer - to construct an album of loop-based, hip-hop-orientated beats. Instead, taking an ambitious left turn, he worked on honing his songwriting and instrument playing abilities and embarked on creating a totally original record worthy of sitting alongside those he’d usually sample. Rejuvenate’s broad sonic palette includes cosmic rock, ambient, electronic, jazz, folk and more. 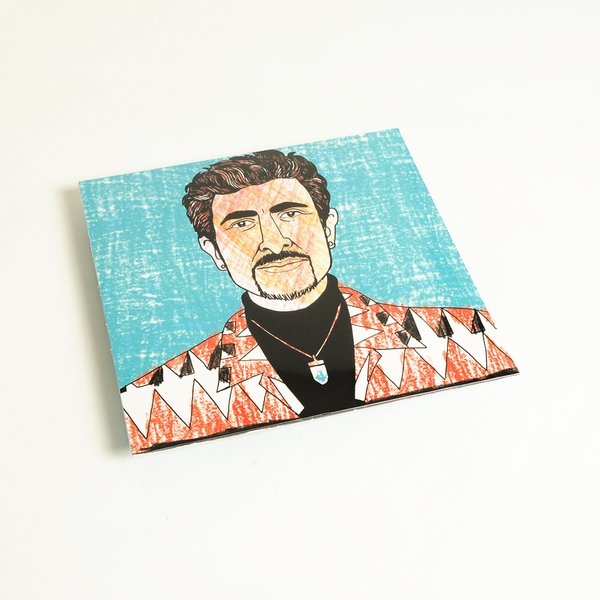 Retaining a groove-heavy, psychedelic aesthetic throughout, White successfully melds these various influences in to his most cohesive, fully-realised offering yet. Paul White is joined on this sonic trip by a trio of likeminded souls; British-Jamaican singer Denai Moore adds heartwarming, crystalline vocals to the aptly named Set The Tone and See Through, Zimbabwean musician and poet Shungudzo (aka Shun) shares nuggets of wisdom on Spare Gold and dreamy, melting vocals for Ice Cream Man. White reunites with his sister, Sarah Williams White, and the pair draw on childhood memories for Laugh With Me and All Around. 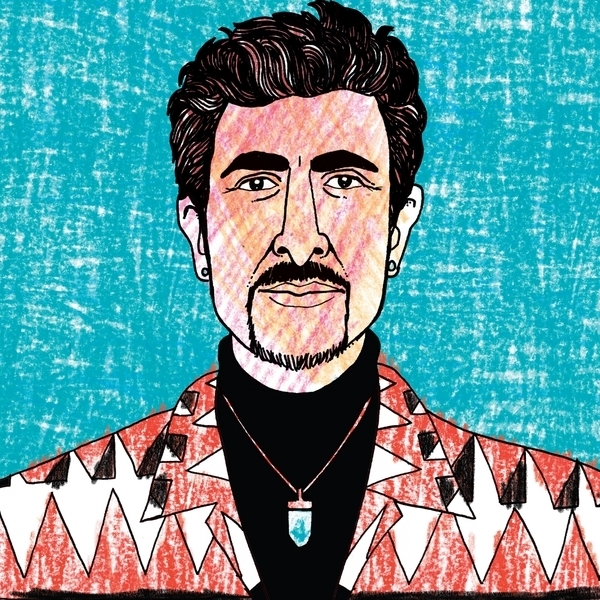 Paul White’s previous output includes a treasure trove of mostly instrumental solo records, plus collaborations with Charli XCX, Jehst, Homeboy Sandman, Guilty Simpson, Jamie Woon, Obongjayar, Eric Biddines (as Golden Rules) and Open Mike Eagle. More recently, White reconnected with frequent collaborator Danny Brown, producing most of the Detroit rap maverick’s mind-blowing Atrocity Exhibition album."